iOS 12 represents Apple’s most advanced and hiccup-free version of iOS ever, but more importantly, it was engineered from the ground-up to run seamlessly across the widest range of iOS devices to date, including much older models like the iPhone 5s and iPad mini 2. 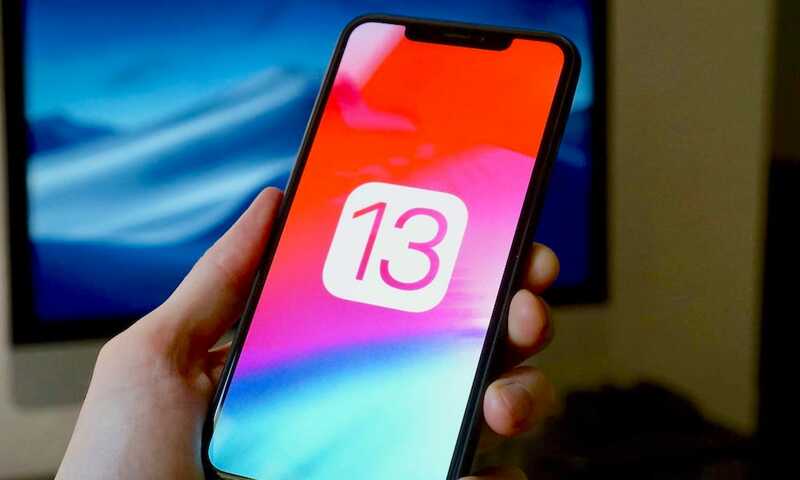 However, if a new report published this week is accurate, Apple may be gearing up for a different strategy with its upcoming iOS 13 software update. According to the report published this week by Israeli news site, The Verifier, Apple might be dropping support for most of its iOS devices currently supported by iOS 12. The report, which has since been updated reflecting new (questionable) information, is essentially saying that iOS 13 will be “unavailable” to a plethora of devices including the iPhone 5s, iPhone 6 and 6 Plus, iPhone 6s and 6s Plus, and even the iPhone SE. 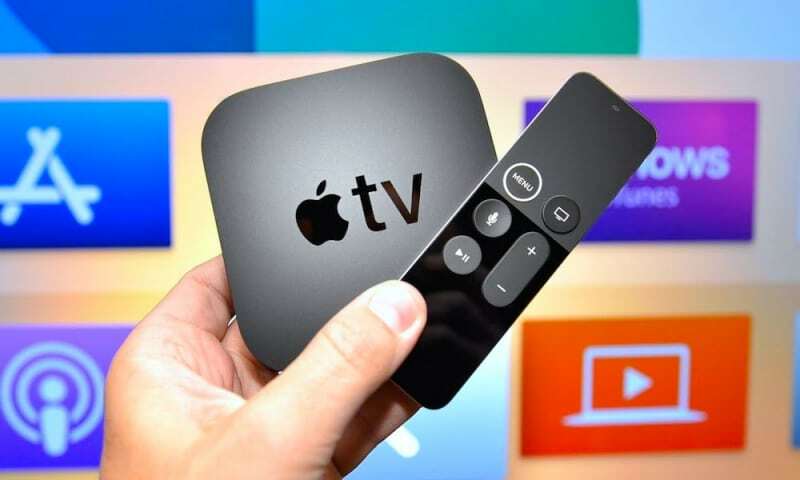 Additionally, the publication says it has reason to believe that Apple will also drop support for iPads including the iPad mini 2, iPad mini 3, iPad Air, iPad Air 2, and possibly even the iPad mini 4, with iOS 13. Apple’s sixth-generation iPod touch, which might become a seventh-gen sometime this year, is likewise listed among the list of (unverified) devices scheduled to miss out on iOS 13. Is Apple Forcing iPhone Upgrades? While the publication has in the past been a semi-accurate source of Apple-related predictions — in its inherent reporting, The Verifier does not specify where, or by what means, it obtained this otherwise concerning information. And indeed it is concerning, especially if this turns out to be true, as the abrupt move would end support for multiple generations of iPhone and iPad in one fell swoop. Making iOS 13 available only to devices like the iPhone 7, iPad 5 and newer — and by eliminating support for older but still-in-use models like the iPhone 5s, 6, 6s and SE — would obviously mark a swift departure from Apple’s usual strategy, which is to provide updates for as many devices, for as long as possible. In making such a swift move, it might even appear as if Apple’s just trying to get more people with older models to upgrade to newer models, using what could be considered “forced obsolescence” tactics. Keep in mind, at this point we can’t say with certainty whether these claims are accurate. While Apple may indeed be planning to end support for some older devices with its iOS 13 update — it’s almost impossible to fathom support ending for so many devices, at once, especially considering Apple’s long history of supporting legacy products for years after they launch.